It's time for another episode of Table Top hosted by Star Trek's, Wil Wheaton on Felicia Day's You Tube Channel, Geek and Sundry. 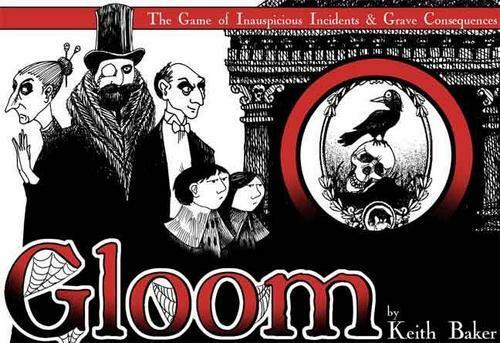 Today's featured game is Gloom. It is anything but gloomy when Amber Benson (actress -Buffy the Vampire Slayer), Michele Boyd (actress - The Guild ), and Meghan Camarena (Strawburry17) join Wil for some fun storytelling as they play their cards.